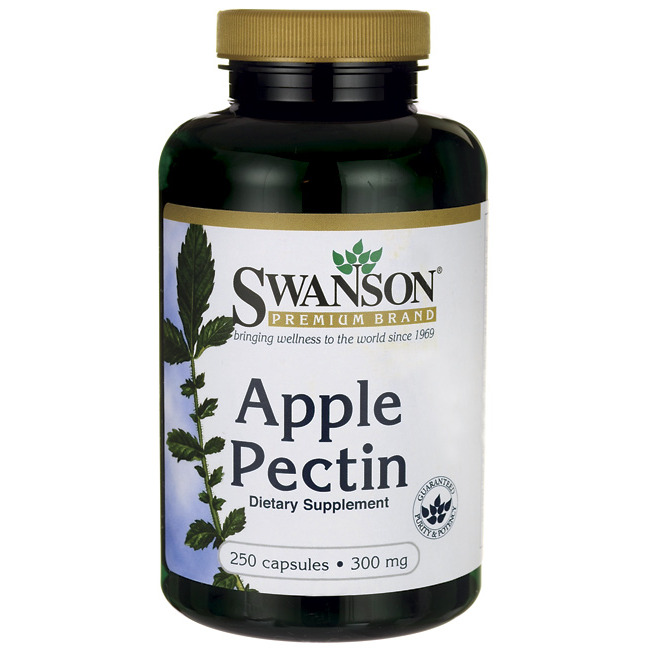 An outstanding source of soluble fiber, Swanson Apple Pectin has long been popular as a diet aid, thanks to its natural ability to help create a feeling of fullness. Many people also find it useful as a gentle but effective intestinal cleanser. 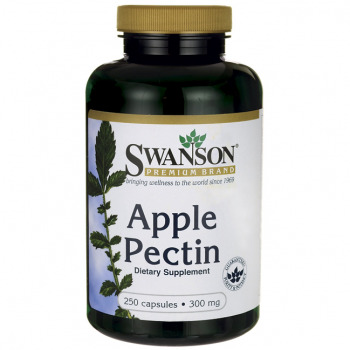 Our easy-to-swallow capsules are a convenient way to get the healthful benefits of apple pectin every day. Other ingredients: Rice flour, dextrose, gelatin, sodium citrate, calcium laurate. Suggested Use: As a dietary supplement, take three capsules two times per day with food and water.